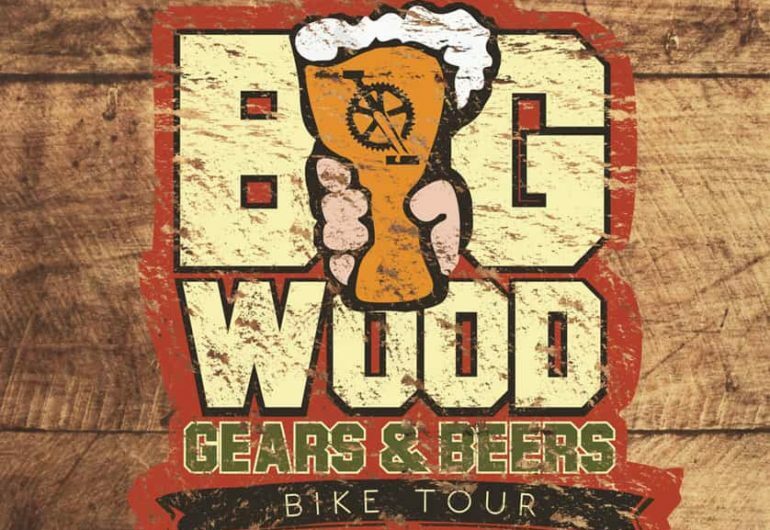 Join us for the First Big Wood Gears & Beers Bike Tour! This ride will start and end at the Taproom and offers routes of 25- and 50- miles, both of which ride on a combination of gorgeous trails and open roads of northern Washington County. Registration includes an event t-shirt, well stocked rest stops, course maps, and — most importantly — a FREE BEER! On the morning of the ride, check in to Big Wood Brewery to get started anytime between 7 and 9AM. When you return, grab a delicious bite from Potter’s Pasties, enjoy a beer (you deserve it), and relax in our cozy taproom. The route has been finalized! View the Big Wood Beers & Gears Bike Tour route map. The 25-mile route is an out-and-back to Pine Point Park — there will be a rest stop there for all riders. The 50-mile folks will also have a stop around mile 30 in Forest Lake.